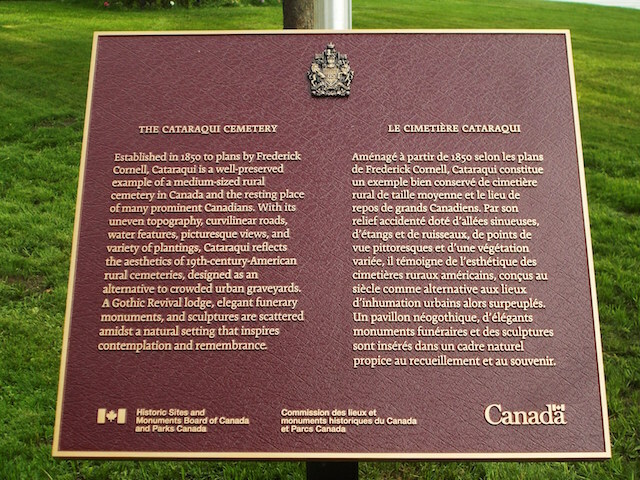 Established in 1850 to plans by Frederick Cornell, Cataraqui is a well-preserved example of a medium-sized rural cemetery in Canada and the resting place of many prominent Canadians. 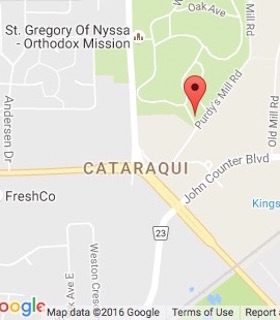 With its uneven topography, curvilinear roads, water features, picturesque views, and variety of plantings, Cataraqui reflects the aesthetics of 19th-century-American rural cemeteries, designed as an alternative to crowded urban graveyards. 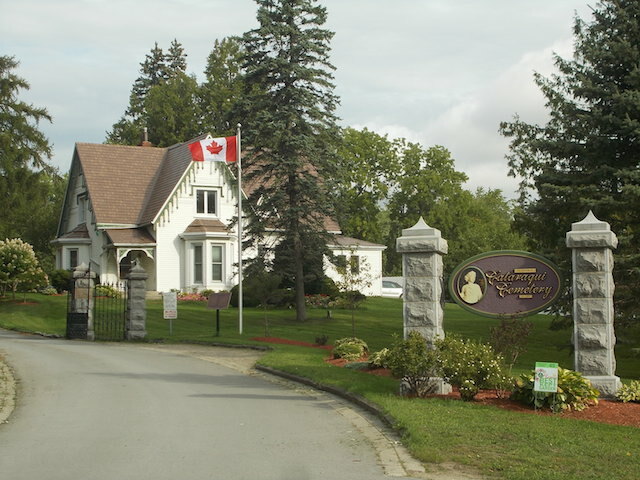 A Gothic Revival lodge, elegant funerary monuments, and sculptures are scattered amidst a natural setting that inspires contemplation and remembrance.